Attention, Juniors! Have you heard about the ACT tutoring and prep sessions? The tutoring session will be on Thursday from 2:30 – 4:30 p.m. with Mr. Nguyen, in room 606. “Mr. 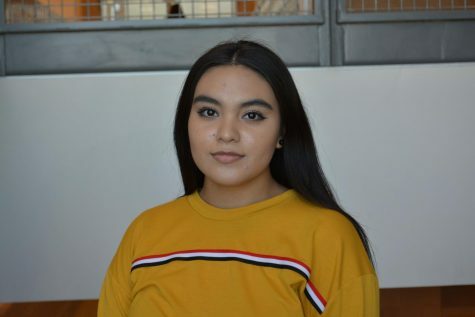 Nyugen is the ACT guru,” stated principal Ms. Llapur, “He’s going to tell you what the test requires, he’s going to give you a practice test and help you with the conditions such as being timed so you know what to expect. So of course the practice sessions are going to help you”. The ACT is a big deal and it’d be the best if students were the most prepared they could possibly be. 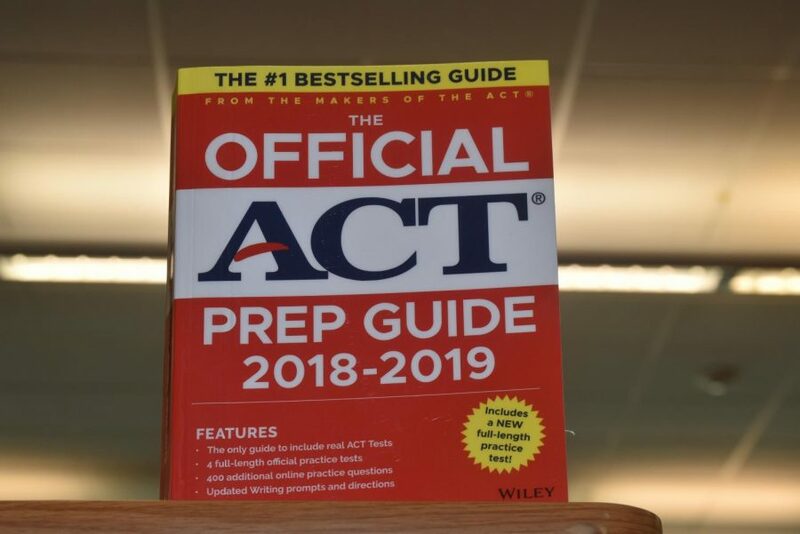 The ACT is a standardized test used for college admissions in the United States and it’s based on English, Math, Reading and Science (Writing is optional). Each subject area is scored somewhere from 1 and 36 and then they’re all combined into a composite score hat also ranges somewhere from 1 to 36. On average, an ACT score of 21 or higher is considered a good ACT score. A good ACT score not only gives colleges a good impression about you, but many colleges require it for Admission into their college alone.